The Hyatt Regency-Chicago is great venue for networking and all the business and social activities that are a key part of all ICI conferences. 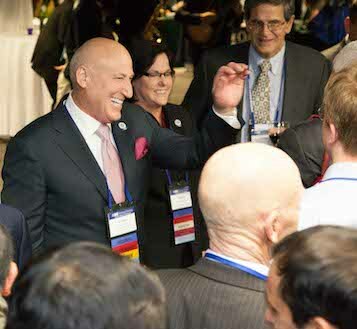 Besides the opening reception and banquet, the 8ICI schedule provides numerous opportunities for participants and exhibitors to meet and chat with colleagues. At the end of the conference, two technical tours to renowned research facilities offer yet another opportunity for networking in an informal setting. Sunday evening's welcome reception is the first organized social event for participants and exhibitors. Plan to attend. 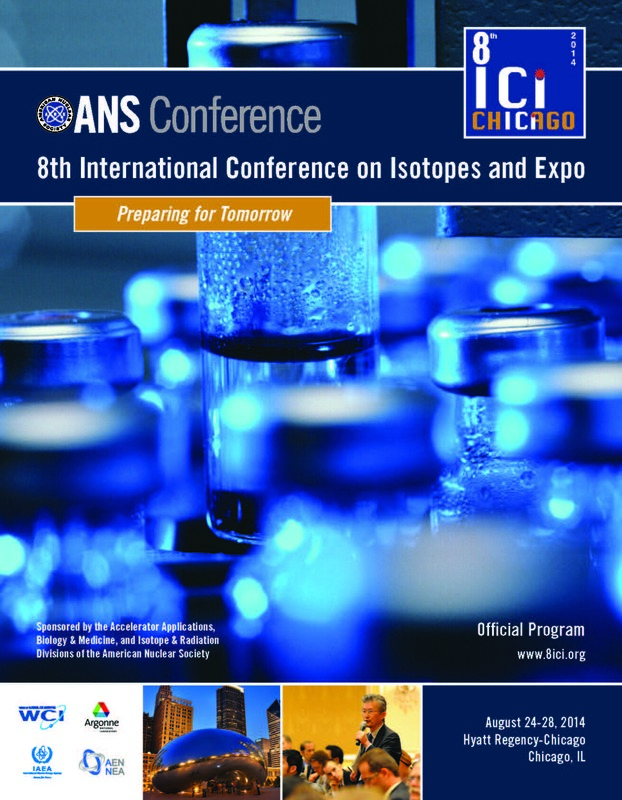 It is a great opportunity to mingle, meet with exhibitors and preview the exhibits. Participants and exhibitors should also plan to attend Wednesday evening's gala banquet where we will celebrate the 8th ICI's motto, "Preparing for the Future." For those who plan to bring their spouses, we are offering a special rate for them to attend the 8th ICI. We can help identify activities and tours so you can enjoy your visit to Chicago, our vibrant host city.